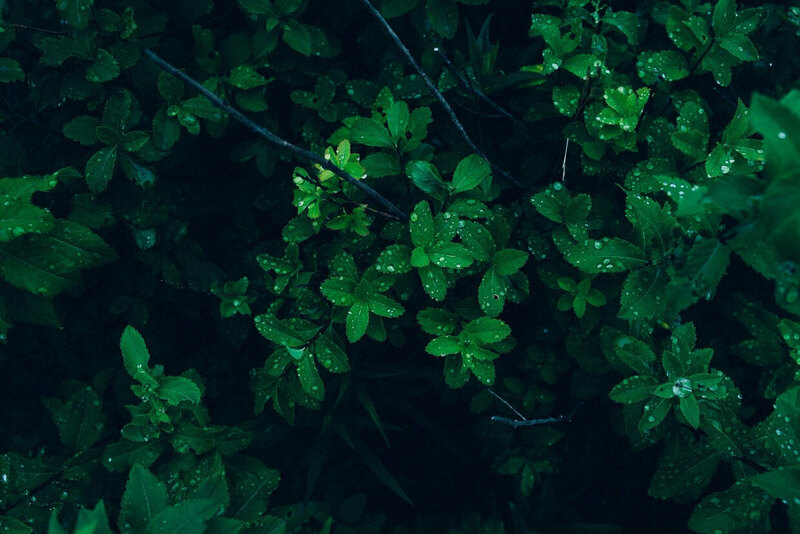 How NASA’s surprising research results and Naava’s biofiltration technology lay the base for scientifically proven indoor air purification method, the smart and active Naava Green Wall. 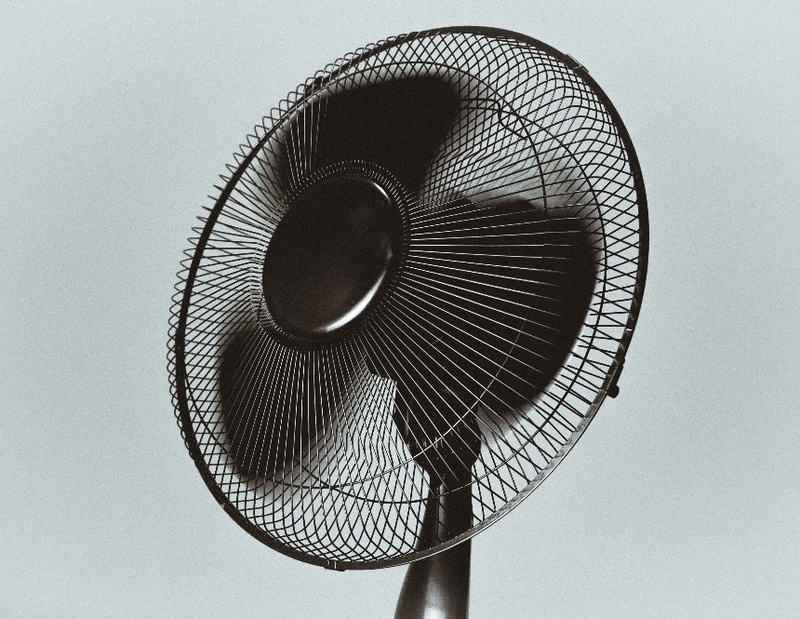 In 1989, NASA studied how air could be cleaned naturally and effectively in space stations. It’s obvious that we have favorable conditions for life on Earth, but when heading off to space, NASA faced big obstacles in re-creating surroundings where a man could live and survive. Green plants are well known for their air purifying efficiency and they play a vital role in our effectively working ecosystem. 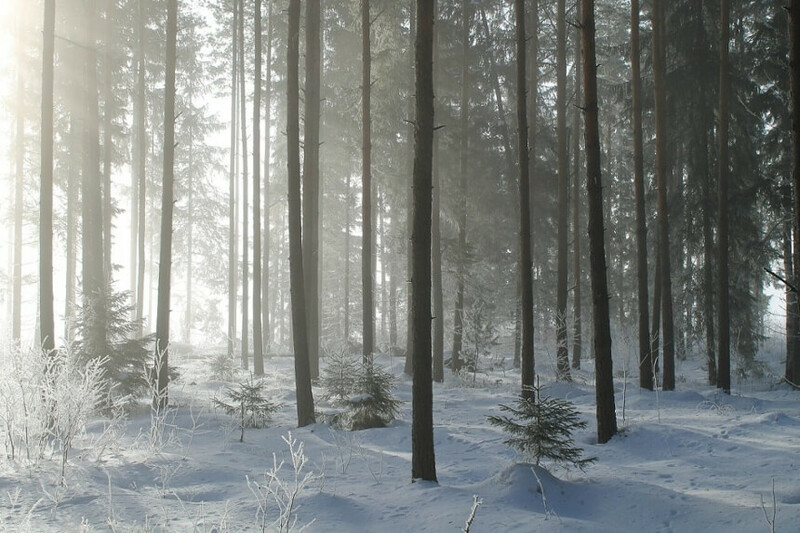 What the NASA study surprisingly revealed was the fact that 98% of air purification takes place in plants’ roots, not in the leaves, contrary to popular belief. The air purification efficiency of plants isn’t in their leaves, but in their roots and the microbiome there instead. 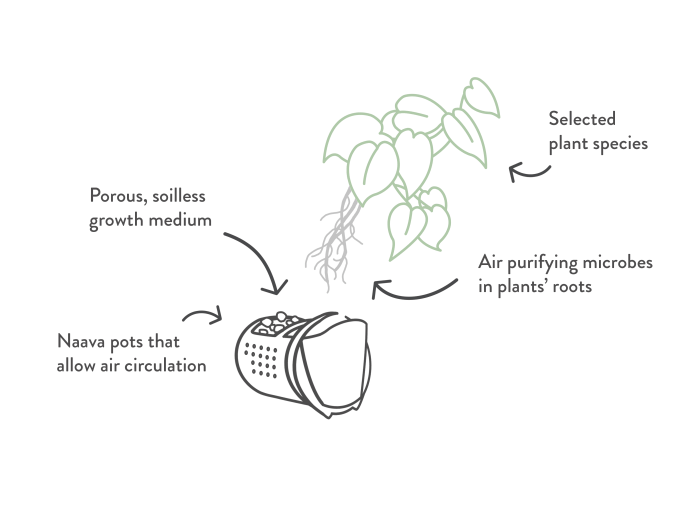 Based on this finding, the founders of Naava, Aki Soudunsaari, a teacher who got sick due to poor indoor air quality, and Niko Järvinen, who studied environmental science at the time, decided to find out how the result could be utilized and how air could be circulated through the plants’ roots more efficiently to accelerate the air purification efficiency. 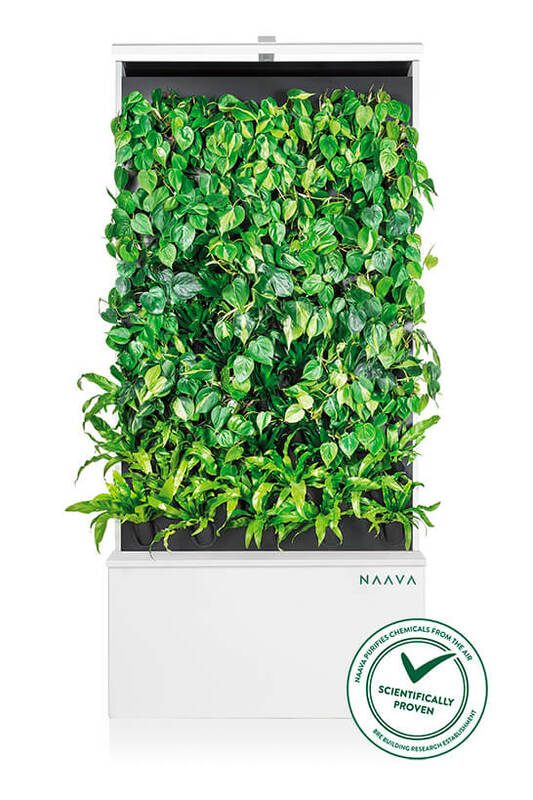 So, they started to build a natural air purifier that uses plants and air circulation and works as a biofilter, later named the Naava green wall. Biofiltration is a pollution control technique where a bioreactor containing living material is used to capture and biologically degrade pollutants, commonly used in processing waste water or factories’ air purification. During biofiltration, the polluted matter (dirty water, or in Naava’s case, poor indoor air) is filtered through organic materials and micro-organisms. The good microbes living in plants’ roots break the pollutants down into nutrients for the plants. 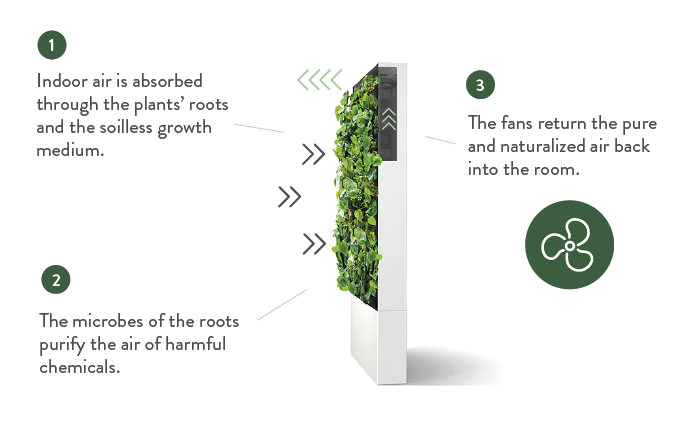 In Naava’s biofiltration system, the air circulates through the plants, plants’ roots and our growth medium, forming a natural air purification process. The Naava biofiltration process in all its simplicity. 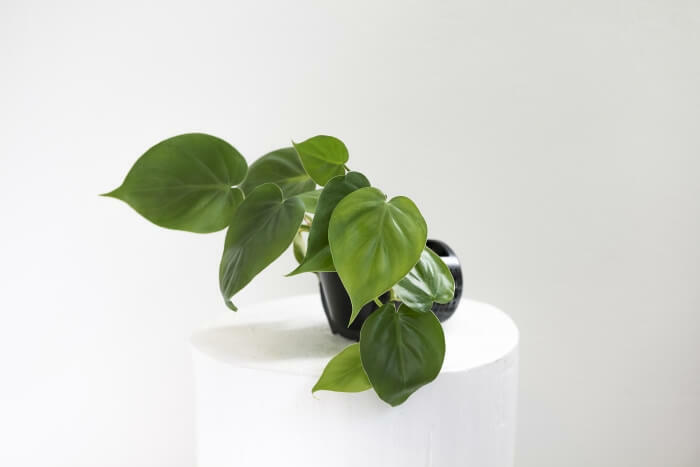 Plants are the eye-catching piece of Naava, but to understand the air purification technology, it’s better to dig a bit deeper to what’s inside. Every pot in Naava acts as an efficient biofilter which Naava’s air flows through. 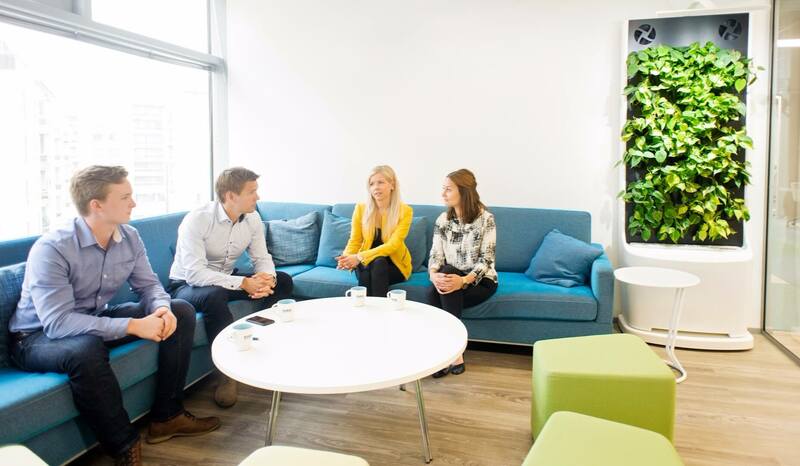 The plant species we use are carefully selected for air purification efficiency and resilience and meticulously tested to ensure high quality and visual impact. These four things combined create a Naava biofilter that naturally purifies air. The idea that had its roots in NASA’s research and the innovative product development that sprouted from that reached a significant milestone when Naava’s biofiltration technology got scientifically proven. The natural air purification technology of Naava Green Wall has now passed scientific research and has been proven to work by BRE. The study proves that Naava reduces the harmful chemical MEK (methyl ethyl ketone) by 57% with a single pass. The result was based on a single pass through Naava, and as air flows over and over through Naava and its biofilters, it means that Naava is an effective air purifier, reducing vast amounts of pollutants from the air. 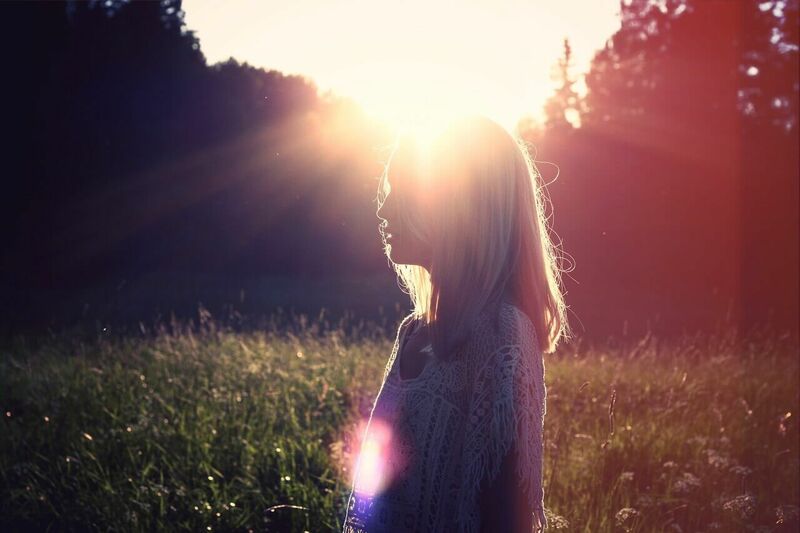 Do you want to hear more and revolutionize the way you feel indoors? Leave us a message, and we’ll get back to you! Good and bad VOCs – what are they? What is good indoor air made of? Could buildings improve our health? 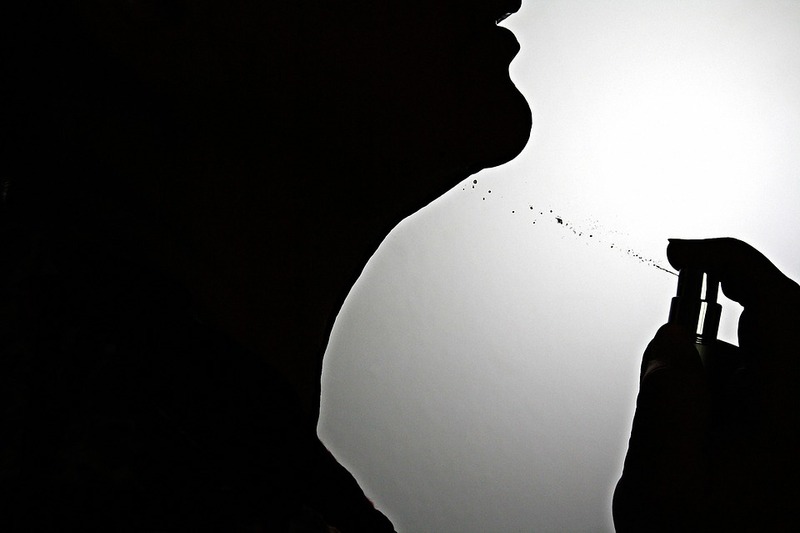 Is asthma lurking in the cosmetic department?